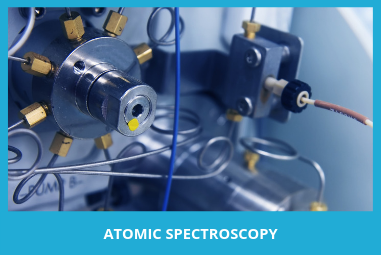 The Raman spectroscopy market is a rapidly growing, still relatively nascent technology with demand stemming from it s accessibility and utility as a complimentary product. Users are increasingly flocking to portable/handheld units for raw material inspection and applications within the general public safety industry. Vendor consolidation has yet to fully eclipse the Raman market, with plenty of options existing for consumers in a variety of technology types. The market is at a point where primary applications are broad enough so that demand can come from a large number of industries, for a variety of purposes. This report is divided based on the type of Raman instrument, including portable/handheld Raman, FT-Raman, Dispersive, and Microscope Raman units, as well as an extended overall section, and a sub-population of consumers who are interested in purchasing a Raman instrument. To understand a market as diverse as this, manufacturers must realize the different needs, trends, and expectations based on the type of technology offered, as well as a picture of the overall scenario. 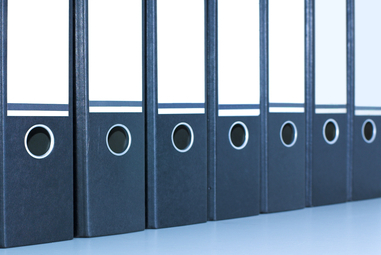 These sections elucidate the most pertinent questions for a vendor s bottom line. – What applications are customers using their Raman instruments for? – What are consumers interested in and who are they currently utilizing? – Which Raman technologies do users want in the future and why do they want them? – What are the most important aspects of Raman instruments that are influencing users purchase decisions? – What are the factors that end-users value in a Raman vendor? 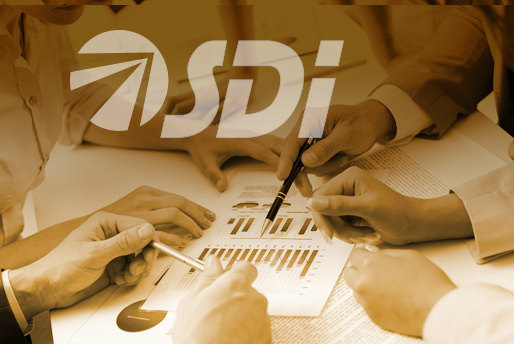 SDi’s Tactical Sales and Marketing (TSM) reports are based on end-user survey responses focused on a specific technology. They provide valuable feedback from the customer, which tells the real story of current market conditions and expectations over the next few years. Survey data is presented, analyzed, and evaluated to assist the reader in gaining a clear understanding of the implications. 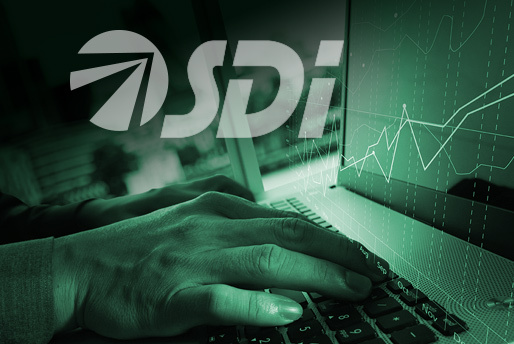 SDi’ s end-user survey report on Raman spectroscopy provides insights for all levels of management, marketing, and sales personnel. This report also explores the many requirements of each category of customer, as well as their opinions of the reputations of each supplier and product. For more information call SDi at (310) 641-4982.